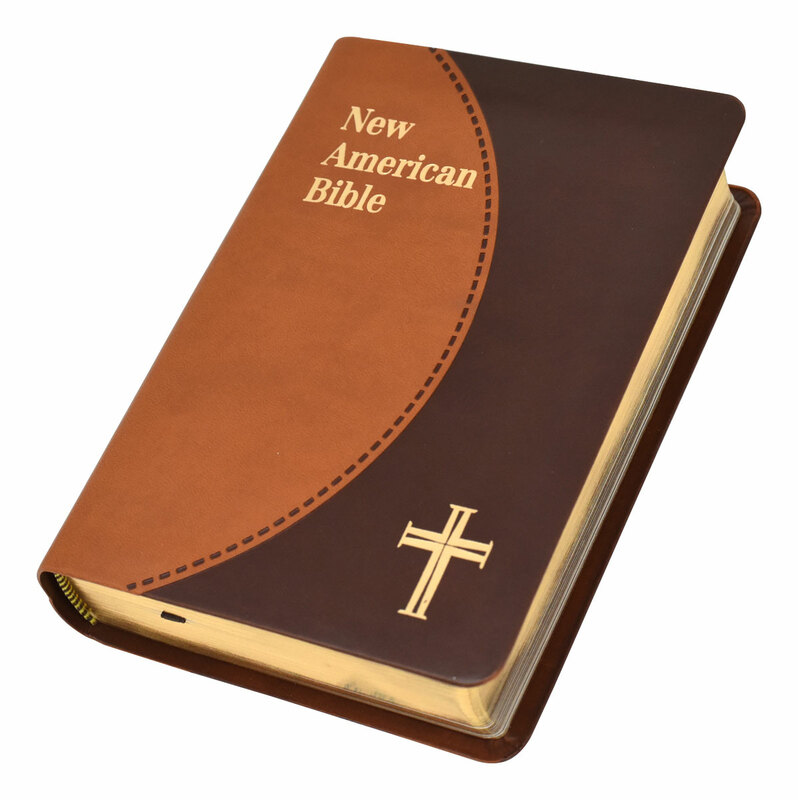 Now in brown duotone binding, a complete personal size edition of the New American bible. Contains many helpful aids for easy bible reading and study. A lovely and meaningful gift. Prices are subject to revision without notice from the manufacturer, please contact us to confirm current price.